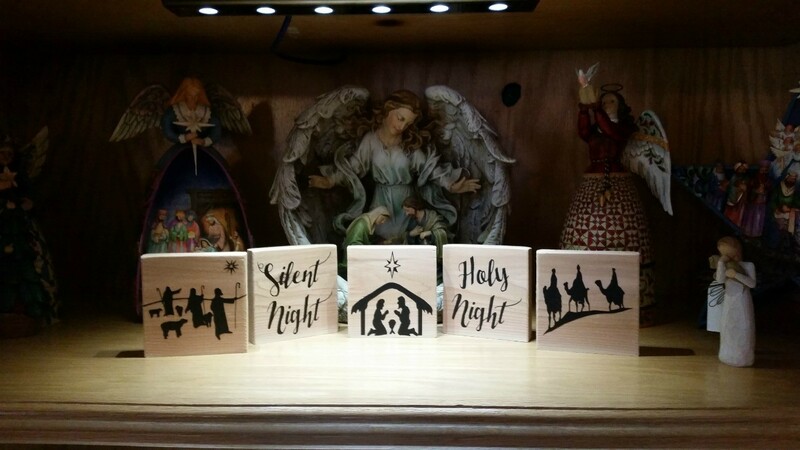 Keeping Jesus in the Season, this little box contains 5 stand-alone cedar blocks that tell the nativity story. 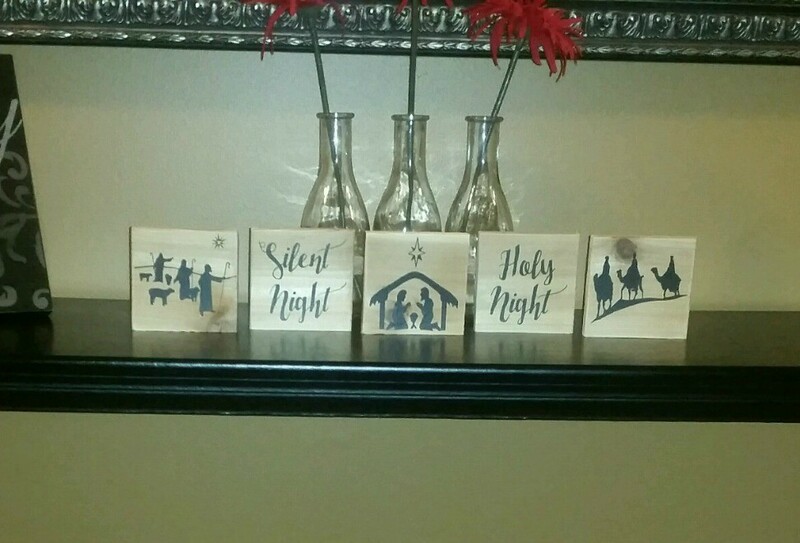 Each block is cut from cedar and measures approximately 3.5" x 3.5". 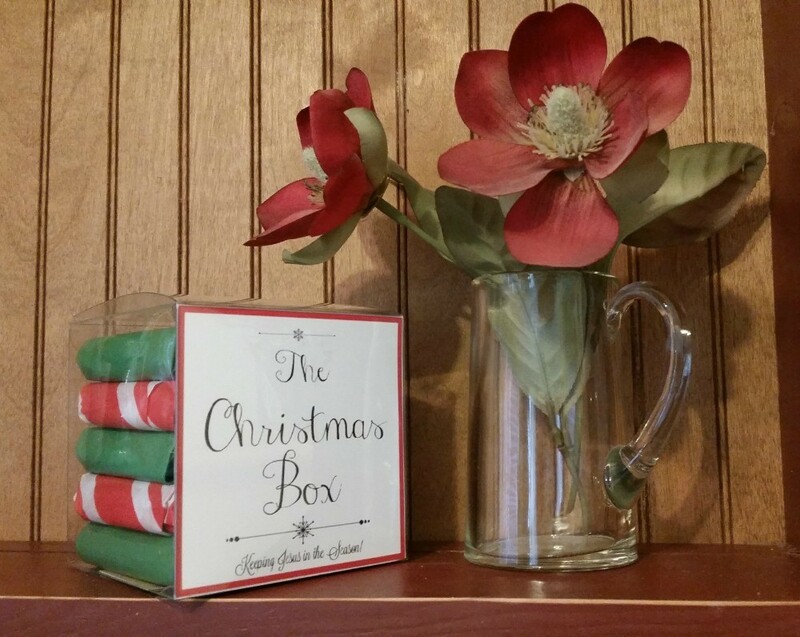 This keepsake will become a special part of your Christmas decorations for years to come!